Their tiny footprints have left their mark. Let us now leave ours. Why we walk? 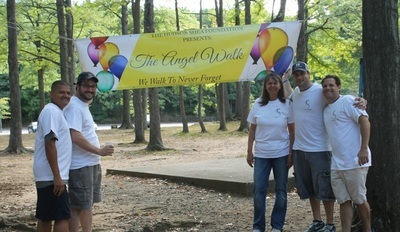 After the unexpected loss of their newborn son Hudson on May 26, 2011, parents Melissa and Adam Yoskowitz established the Hudson Shea Foundation to provide a platform for perinatal and neonatal support services to grieving parents after pregnancy and infant loss. The Angel Walk is the the foundation's largest fundraising event of the calendar year and serves to further shine a light on this very important need. 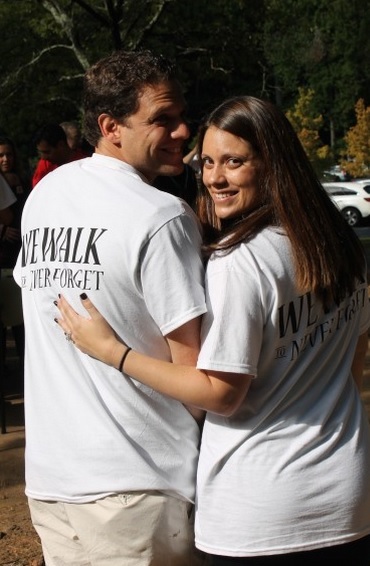 Donor contributions from this annual walk and other fundraising efforts will allow the HSF to continue to expand support services in local communities and further fund medical research for scientific advancements relating to prematurity and neonatal health issues.